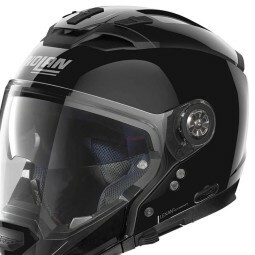 Exploring the world on two wheels is one of the best ways to enrich your life. 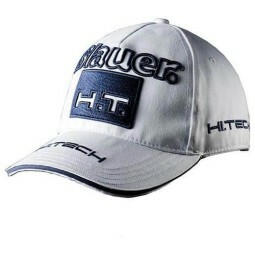 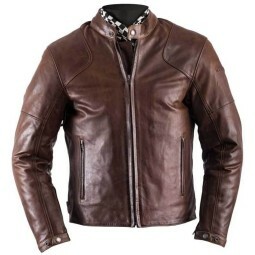 Online Apparel and Motorcycle Accessories Shop. 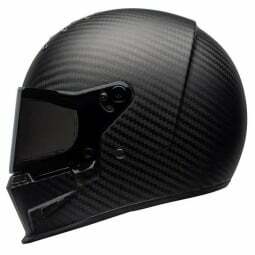 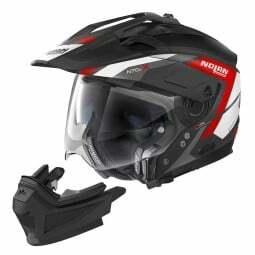 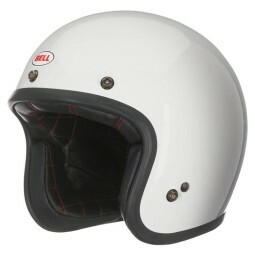 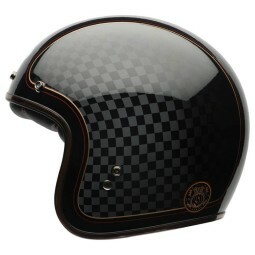 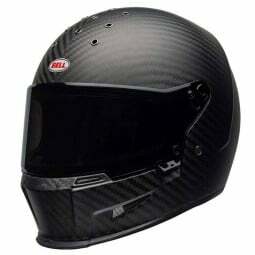 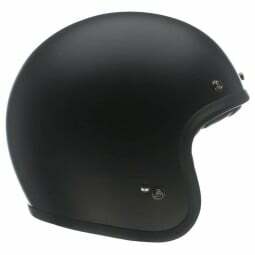 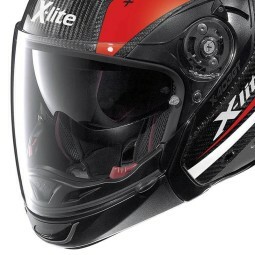 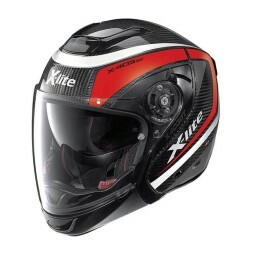 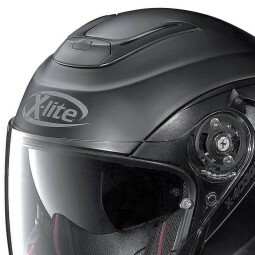 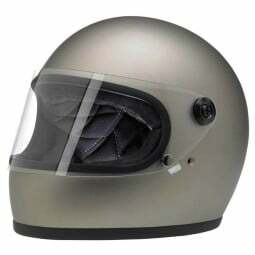 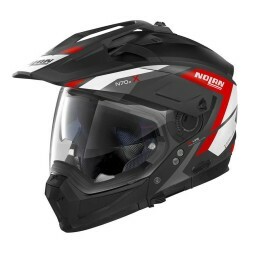 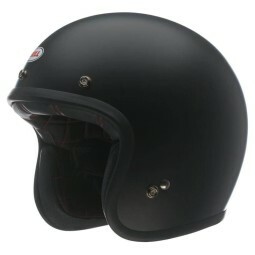 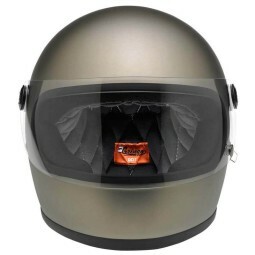 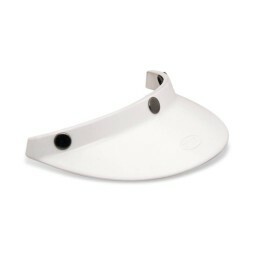 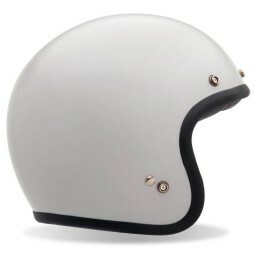 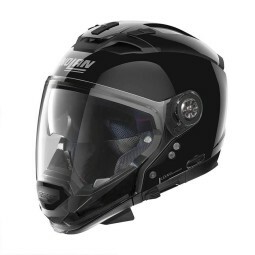 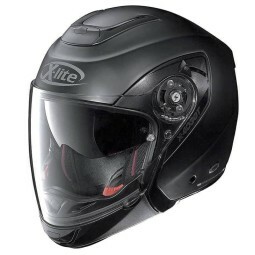 motorcycle helmets, and accessories to better customize your motorcycle. 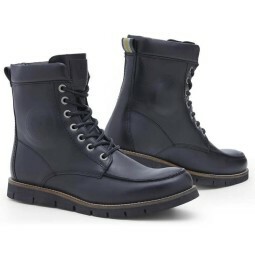 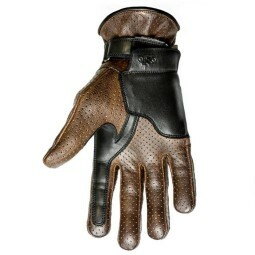 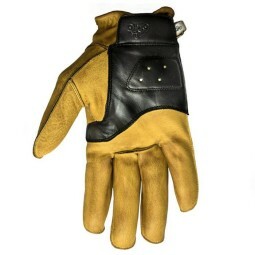 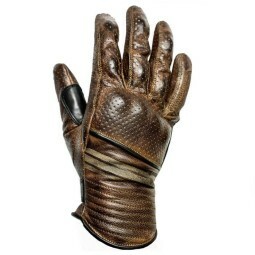 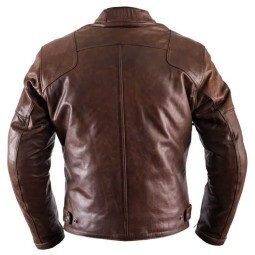 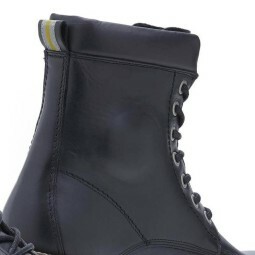 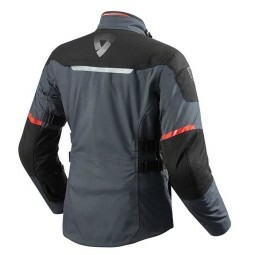 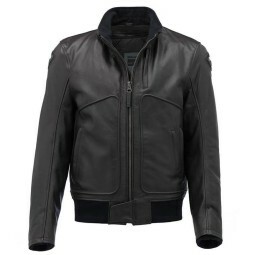 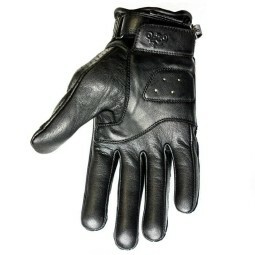 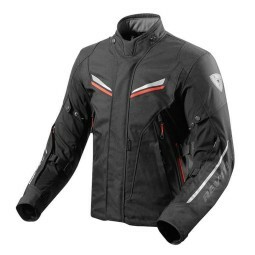 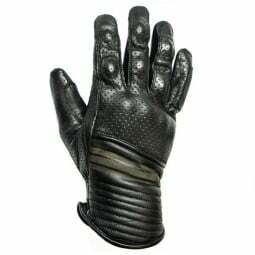 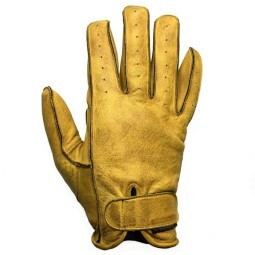 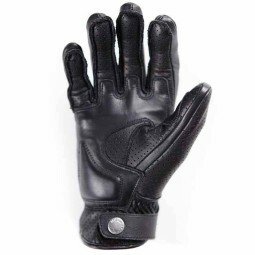 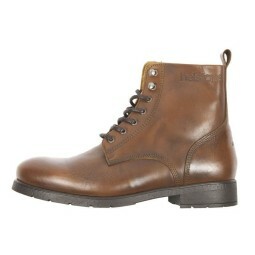 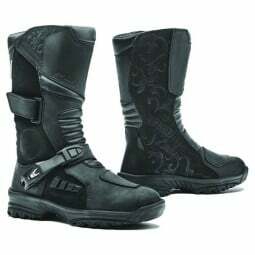 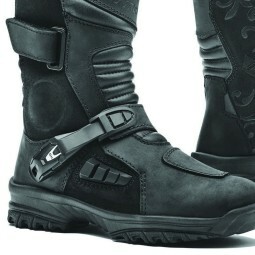 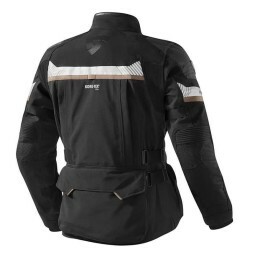 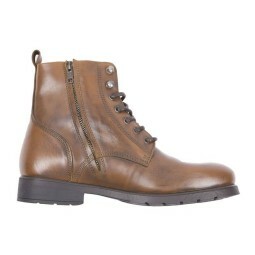 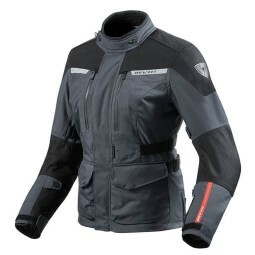 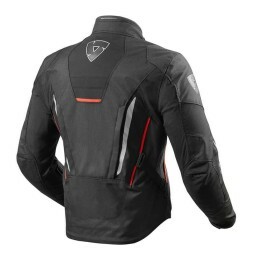 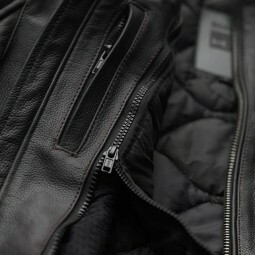 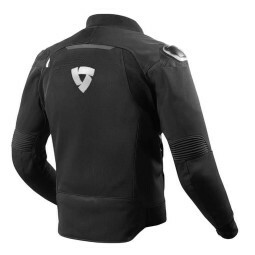 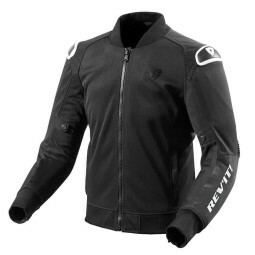 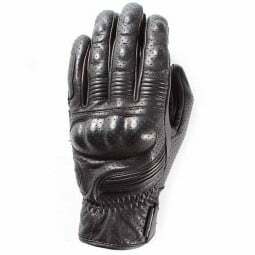 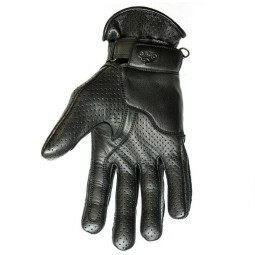 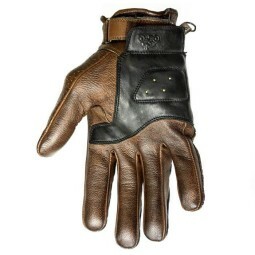 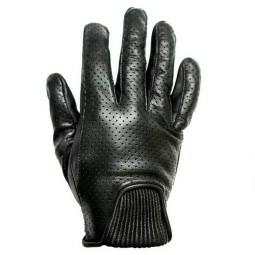 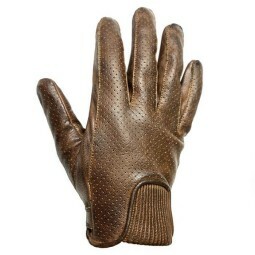 On Motorcycle Soul you will find the best brands of clothing and motorcycle accessories.